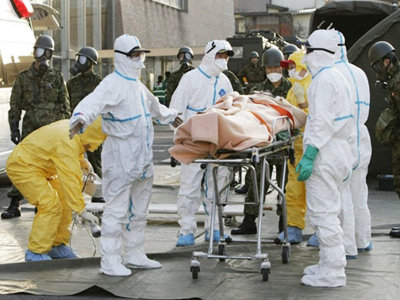 As Japan continues to grapple with its nuclear crisis, many are drawing parallels with the Chernobyl disaster. 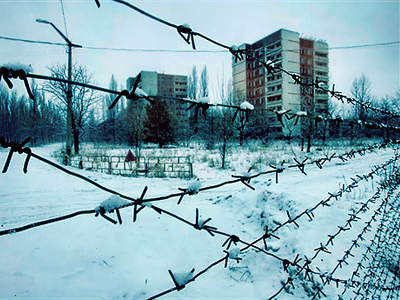 Despite the threat of radiation, there are still people living in the exclusion zone left by the worst nuclear disaster in history. 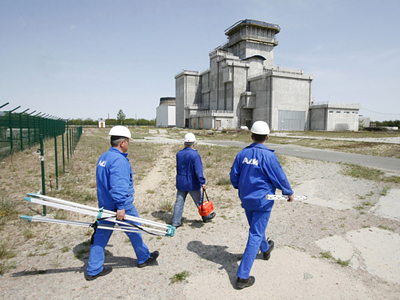 The exclusion zone on the border between Russia and Belarus in more than 100 kilometers from Chernobyl, but it received some of the heaviest radioactive fallout from the nuclear accident in 1986. People were advised to leave, but not everybody took that advice. 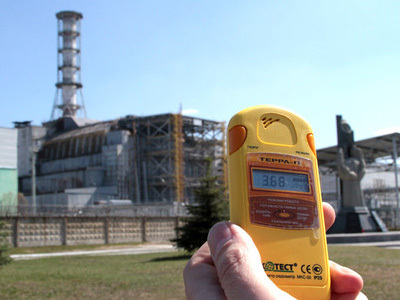 In fact, if you measure the radiation levels within the zone, they are still several times higher than normal. However, if you walk down the road there, there are still people living all around the place. At first glance, Vyshkov looks like an ordinary village. Most people here live off what they grow in their gardens and the livestock they keep. However, the government says the meat from animals fattened on local feed from contaminated land is not safe to eat. “Of course we are scared of the radiation, but we simply cannot afford to go anywhere else,” said Nadezhda Korkh, a Vyshkov farmer. The government says anyone who is living in the exclusion zone is entitled to equivalent housing outside it, but actually getting it is a problem. Mikhail Mylachev, who personally fought the fire at Chernobyl, is the mayor of the nearby town of Novozybkov. He admits that the current system is not working. 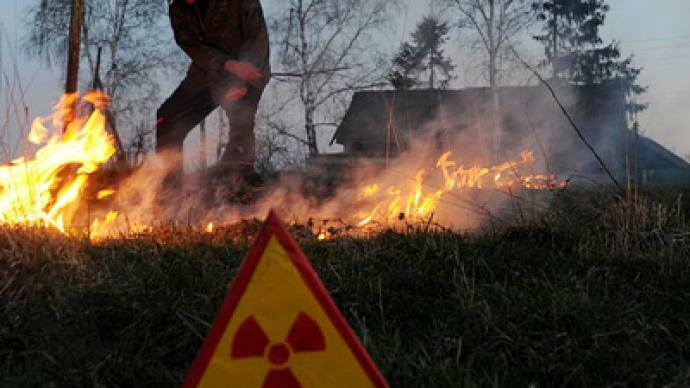 The cancer rate in the area has gone up sevenfold since Chernobyl, and the effects of the contamination may not have peaked yet. After holding his clinic, Dr. Hanaev visits his relative Anna Bespyataya at home in Vyshkov. 86-year-old Anna's husband died of cancer from handling contaminated materials. She says she plans to live out the rest of her life in the village. However, while it may be too late for Anna to move, other Vyshkov residents could still enjoy a life outside the shadow of radiation.